At E3 today, Microsoft has announced a new second-screen product called “SmartGlass”, which will let you watch movies on iOS or Android and let you continue them on your XBox. One of the best features that it announced is that you’ll be able to surf the Web using the app and your Xbox. Microsoft has also announced that Internet Explorer is coming to Xbox. The company says that along with SmartGlass, Internet Explorer will be available in fall of this year. Via “Webhub”, you’ll be able to pinch and zoom as well as scroll through a web page using your preferred mobile device and SmartGlass. You’ll also be able to use Kinect and voice commands to browse the Internet, which is a pretty awesome feature. I’m not a fan of Internet Explorer, but it might be a pretty awesome experience baked into the Xbox. Surfing the Web is a feature that Wii has had for its console, but it’s not the best experience given how jerky the controller can be when trying to pinpoint specific content and features on a web page. Given the fact that Google’s Chrome hopped over Internet Explorer as the number one browser, this gives Microsoft a real chance to grab that crown back. It truly appears that Microsoft is serious about “convergence”, as it told me last week when I caught a demo of Windows 8. I’ve been spending time with the consumer preview version of the OS and will be sharing my thoughts as a Mac user soon. 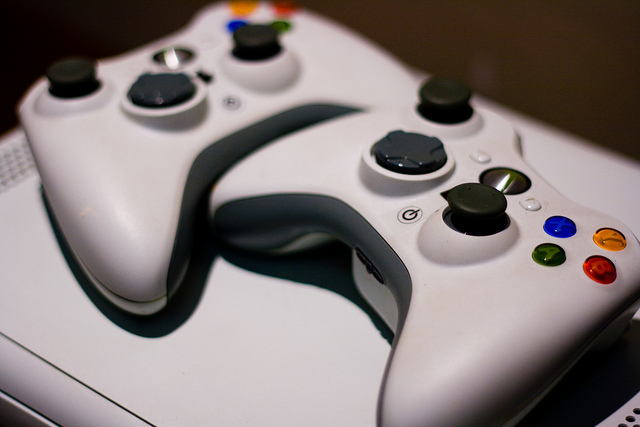 Read next: As Microsoft pushes Xbox into the mainstream, will gamers look elsewhere?